EPL picosecond pulsed diode lasers and EPLED pulsed LEDs from Edinburgh Instruments Ltd. are suited for users seeking to test a variety of wavelengths from the UV to the NIR. Designed for time-correlated single-photon counting (TCSPC), the EPL lasers are pre-adjusted for an optimum pulse width with particular attention paid to removing any secondary shoulder. The output has a typical pulse width of <70 ps. The EPL lasers and EPLED LEDs have proprietary beam conditioning optics and are robust, maintenance-free, and easy to operate. 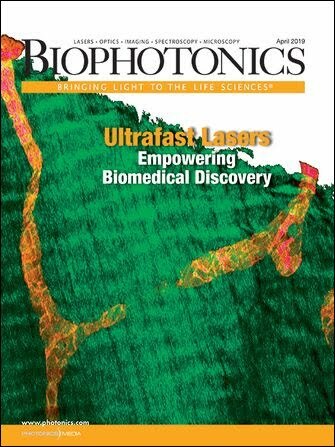 Looking for Diode Lasers? There are 140 companies listed in the Photonics Buyers' Guide. When you click "Send Request", we will send the contact details you supply to Edinburgh Instruments Ltd. so they may respond to your inquiry directly.